After analysing a number of adaptations over the past few years, it’s high time to examine how the different sources of material effects how a work is adapted. The History of Adaptations series helped show the different sources that led to popular works, with other works being reviewed expanding the list. Literary sources cover a wide range, from novels to short stories to plays to poems. Each source has its own challenges for adaptations. Novels, being a longer form, tend to lose details when adapted as films. 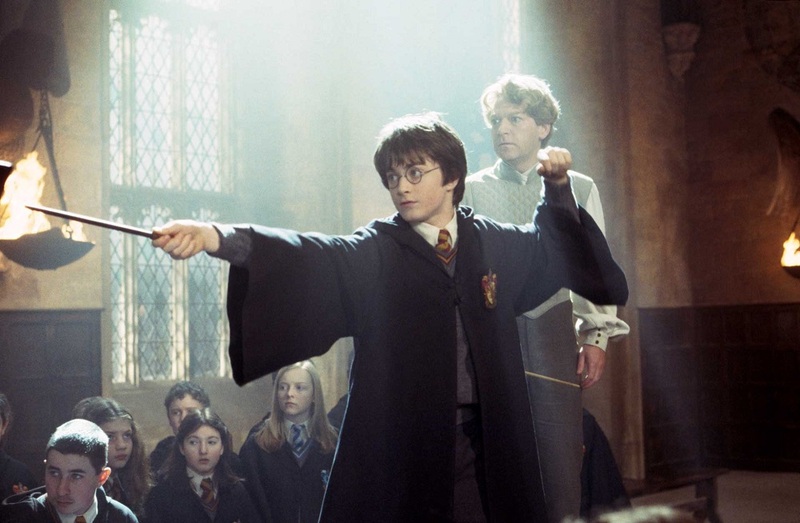 A series of novels adapted to film can lose critical scenes, especially if the adaptation begins before the last as happened with the Harry Potter series. Television may be the better format for novels; while individual episodes are shorter than a film’s run time, a full season gives more time to delve into the work. With the today’s choices for television going far beyond the three-channel universe, a traditional 22-episode season isn’t needed. Mini-series can take as long as needed. One other means to adapt a novel is to just use the characters and create new situations, such as happened with The Dresden Files. The benefit of novels is that their popularity is easy to track. The New York Times‘ best sellers lists, while flawed still provide studios an idea of how well a title is selling. A novel that makes headlines because of fan enthusiasm makes the choice to adapt it easy. At the other end of length, short stories may not have enough material to fill a movie’s runtime. Studios would have to extrapolate and expand from the events in the story, sometimes to the point where the film could have been its own work. A television series would not work, unless the idea is to keep the characters in further situations. However, an anthology series could take the story and adapt it. The Twilight Zone did this throughout its run, with episodes like “Steel” and “An Occurrence at Owl Creek Bridge” being typical. Television looks like it could make the jump to the silver screen. There have been attempts. The problem is the differences in running times. A TV episode today can run either 22 or 45 minutes, with breaks for ads. A full season can each 22 episodes. Neither fit well into a 2 to 2.5-hour film. Expanding an episode is similar to expanding a short story; much more needs to be added. Age of the work is another matter. Some series, like Entourage, have a goal to end with a cinematic release. 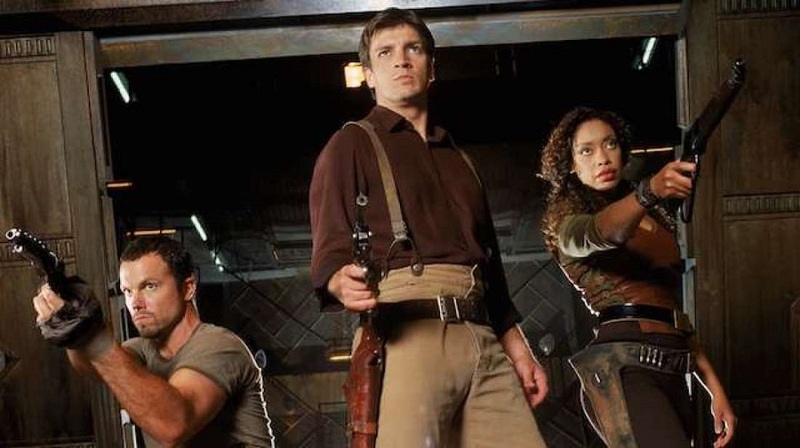 Other series may have just enough popularity to risk trying a movie, like Firefly and Veronica Mars. The end result may be true to the TV show but may not get the critical mass needed for an audience. Older series have another issue; while it may have been popular in its day, a TV series may not be well known to today’s audience. The Beverly Hillbillies, while almost note perfect as an adaptation, didn’t have the name recognition needed to get people out to it. Remaking and rebooting a TV series can work, though. Star Trek returned as Star Trek: The Next Generation to a much larger fanbase than the original series had when it first aired. The new Battlestar Galactica lasted longer than the original, providing a different look at the ragtag fleet searching for Earth. Film remakes are also popular today. There appears to be a roughly thirty to forty-year gap between originals and remakes. Take a look at King Kong; ignoring sequels, after the giant ape’s first appearance in 1933, the movie was remade in 1976 and 2005. With home video tape players and, later, DVD and Blu-Ray players along with specialty movie cable channels and streaming services, this gap may need to grow. 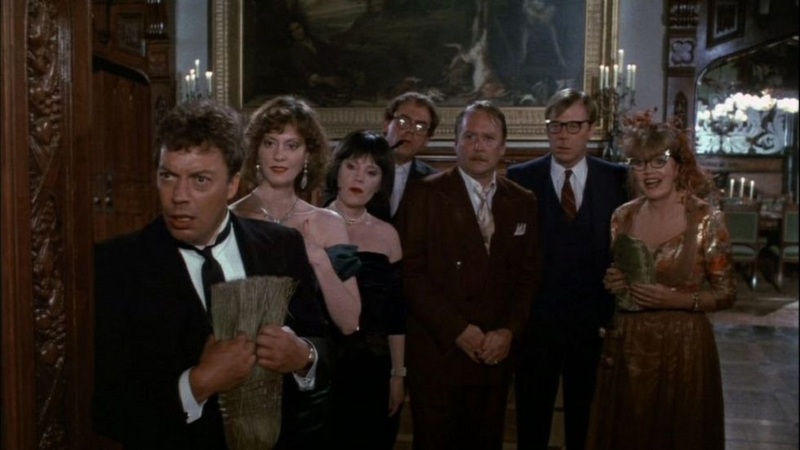 The availability of older movies in homes grew tremendously in the Eighties. While the 1959 Ben Hur didn’t need to compete with the first adaptation, a remake of Raiders of the Lost Ark has the original available and in many home movie libraries. Adapting a movie to a TV series means further exploration of the film. M*A*S*H and Stargate SG-1 are arguably the most successful film-to-TV adaptations, both having run ten years and are both still available in syndication and on DVD. Not every movie can make the jump to television; the film needs to leave room for further stories featuring the characters. Toys may have had the best success rate of all sources mentioned here. Most adaptations of toys started as a way to market the toy itself. However, to keep the audience watching, story and character development happened. Cartoons like Transformers, Jem and the Holograms, G.I. Joe, and My Little Pony: Friendship is Magic took the idea of the toy and expanded on it, creating settings and introducing characters. Not every adaptation succeeded; the live action Jem and the Holograms was pulled from theatres after two weeks. The problem studios need to watch out for is reaction by parental groups and popularity of the toy. Captain Power and the Soldiers of the Future ended on a heart wrenching note because while the series had an audience, the toy line did not. 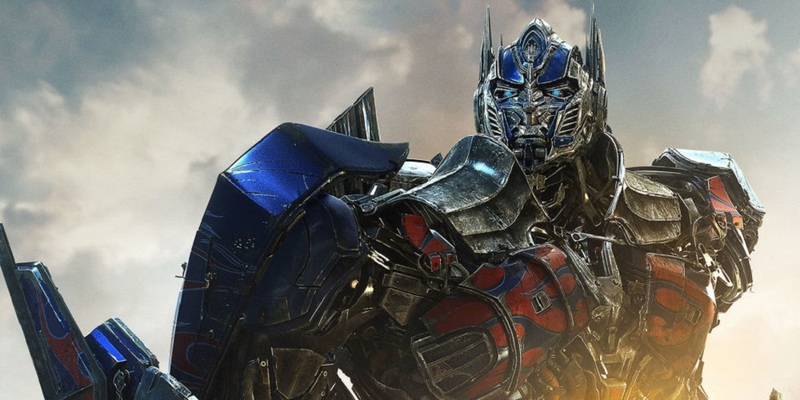 Even a mess of a movie, like Michael Bay’s Transformers, can still be a decent adaptation.